You may judge her all you want, but Kim Kardashian-West is an advocate of judicial reform. She might be known for her surplus body and unprecedented social media following, but this Kardashian is also famous for her philanthropic deeds. This was consolidated into everyone’s heart recently when she paid off five years of rent on Mathew Charles’s behalf who was a former inmate who was released from prison because of recent criminal justice reforms. The First Step Act was approved in December 2018 with unanimous support. It reduced the prison sentence of nonviolent offenders like Charles. He had already spent 20 years in jail and now has the backing of five years of full paid rent, thanks to Kardashian. According to Good News Network, Charles was convicted due to drug charges in 1998. Because of this, he was sentenced to 35 years in prison and had served 20 years already. In 2018, he was absolved of charges when a judge deemed the conviction as unfair. Right after release, he was convicted again, but due to legislative approval, he was given freedom in January. Since his release, Charles has been trying to get home for himself but is denied approval for all of his housing applications. On hearing this discourse, Kim offered to pay five years worth of rent as a warm gesture to the man. 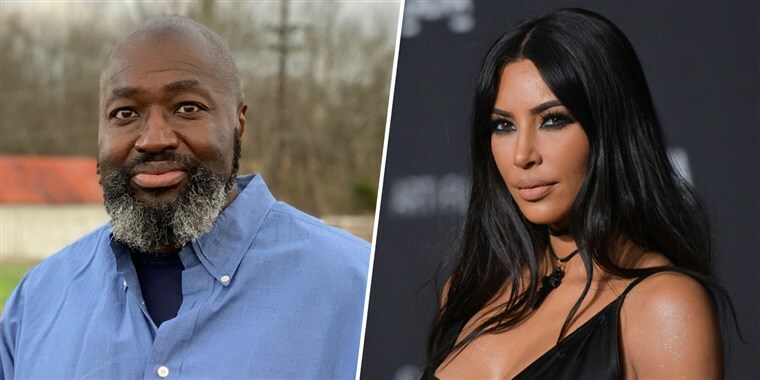 According to Tim Hardiman, who is a senior producer at CMT, told US Weekly that Kim had reached out privately to Charles the day before the interview was conducted and after hearing that he was going through a hard time for getting approval for an apartment, she generously offered to pay five years worth of his rent. He was over the moon by Kim’s offer and graciously acknowledged. This will allow him to pay for an actual house after saving this money. It’s truly changed his life. Charles made the gesture public by thanking the Kardashian sister on a popular social networking platform. His words truly reflected the impact of the gesture by Kim. While Kardashian-West has not given a formal statement addressing the whole situation, she had previously indicated that she had worked towards ending the death penalty of the state along with California Gov. Christopher Newsom. She helped restore the lives of earthquake victims in Haiti during 2011 by working with WeAdvance. Speaking out about interracial relationships before getting married to popular rapper Kanye West. She opened up about the issues with her pregnancy and fertility and dismissed it as taboo. She has also openly acknowledged the fact that she gives away 10% of her income to charity. She has expressed her inclination towards helping people in need and also hopes to inculcate these values in her children as well. She does not publicize any of this, but trust the media to dig up every minute detail of Kardashian life.